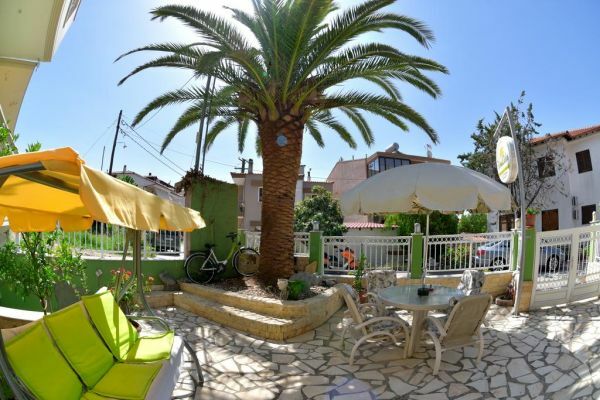 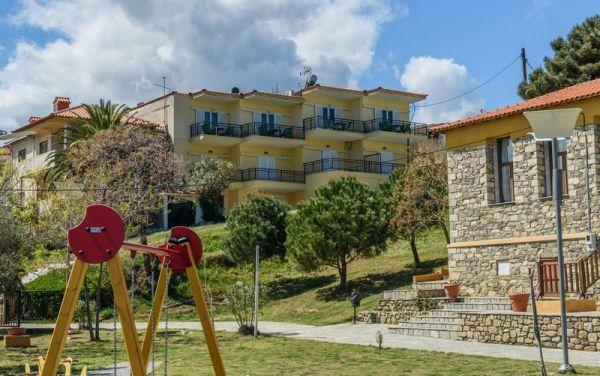 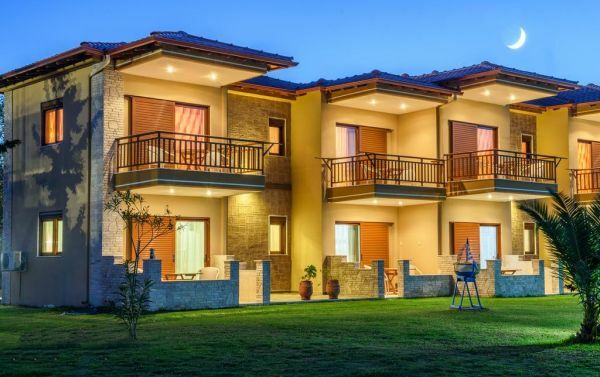 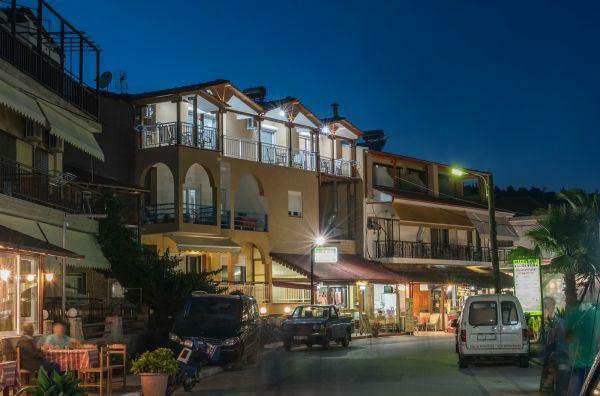 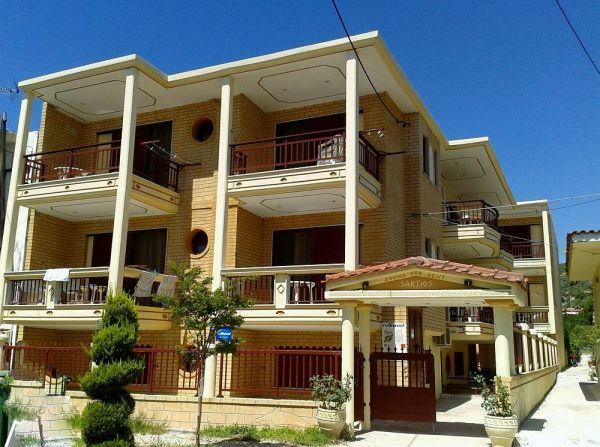 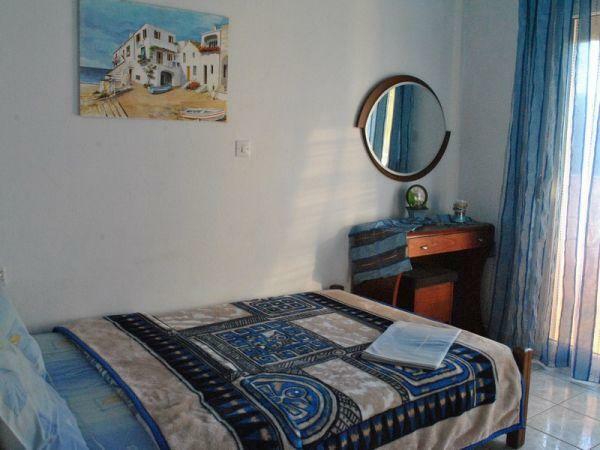 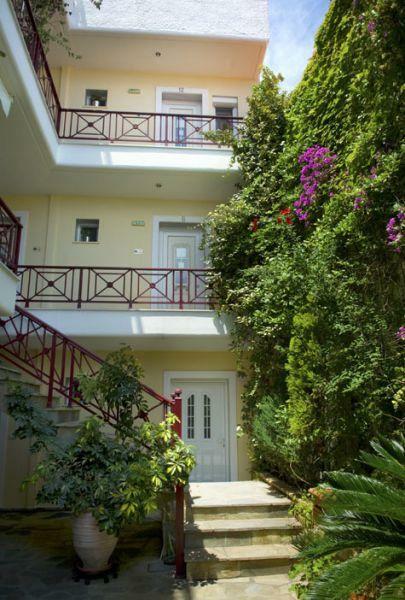 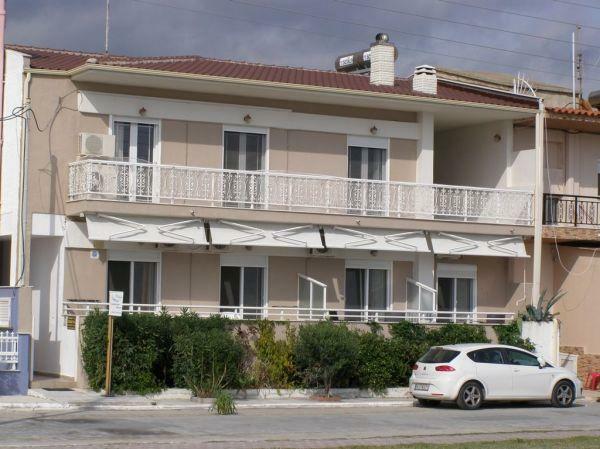 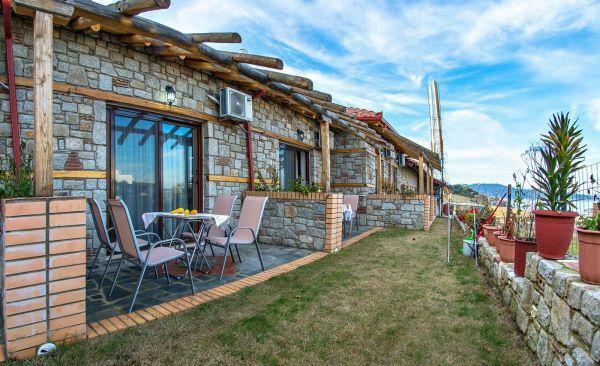 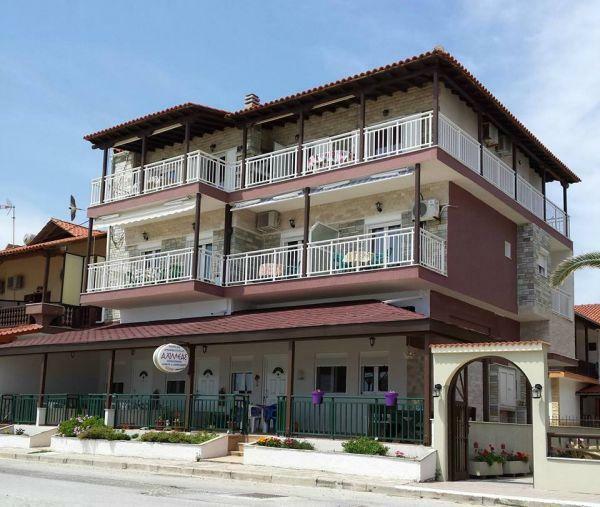 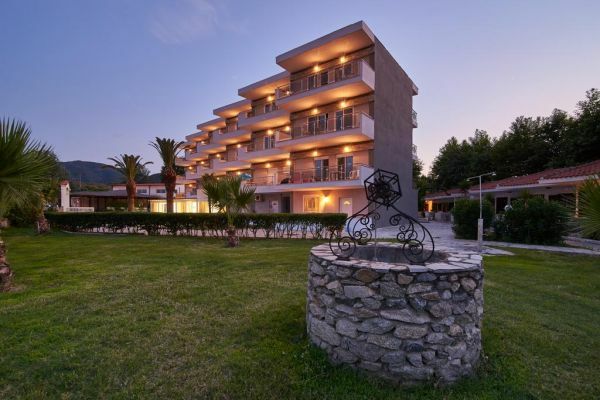 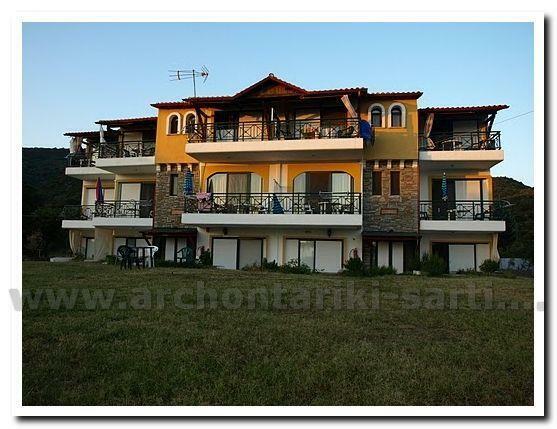 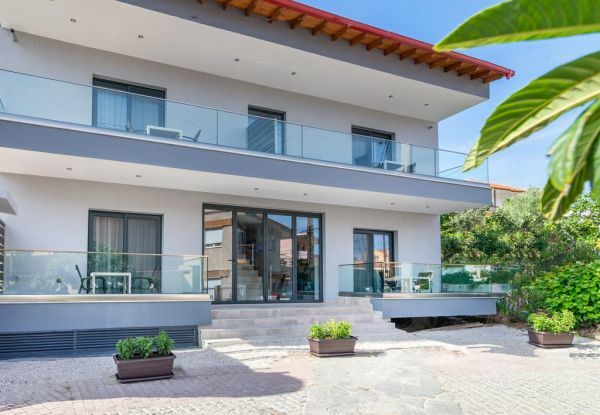 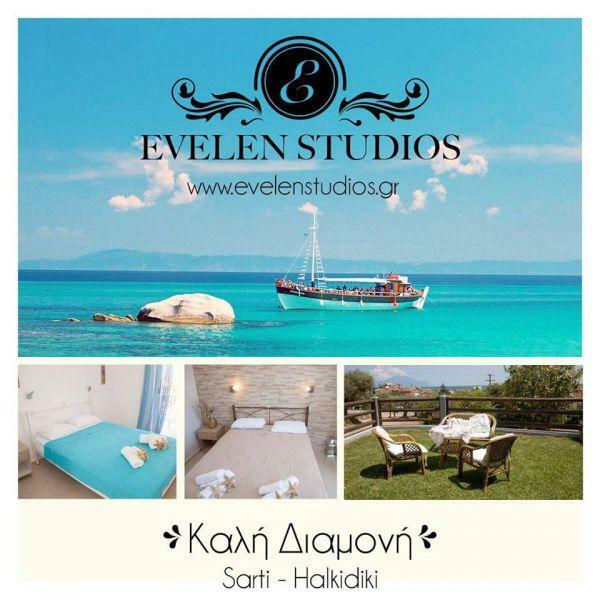 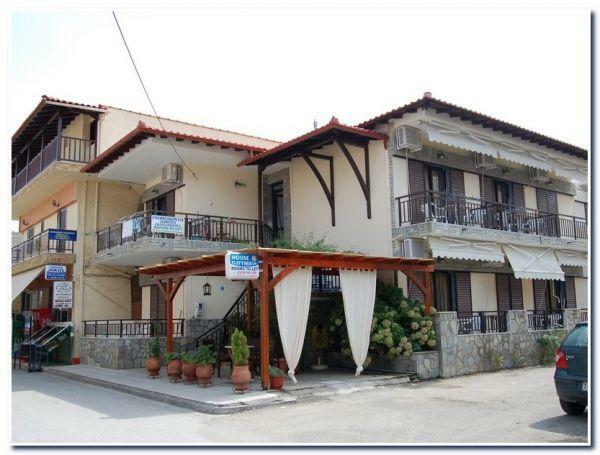 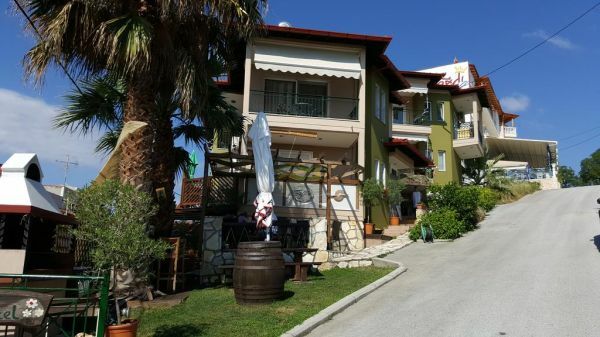 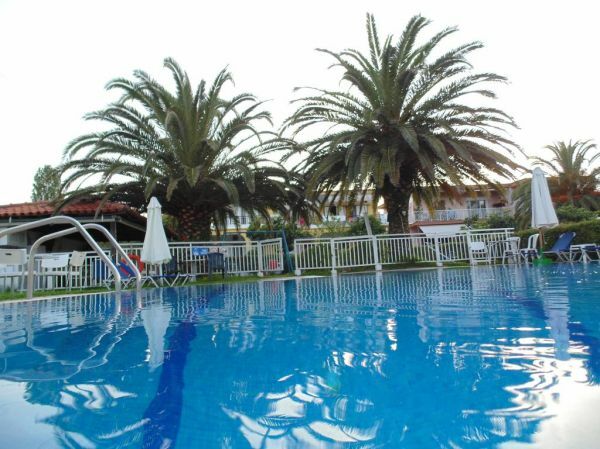 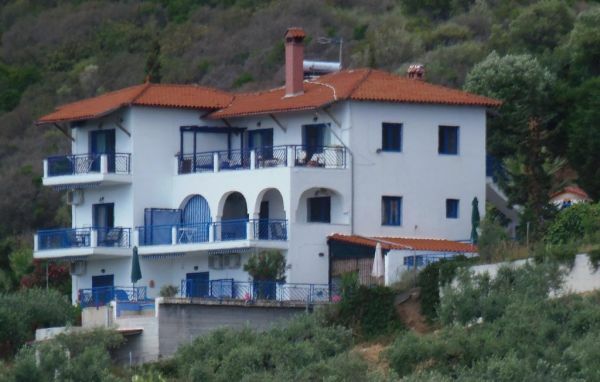 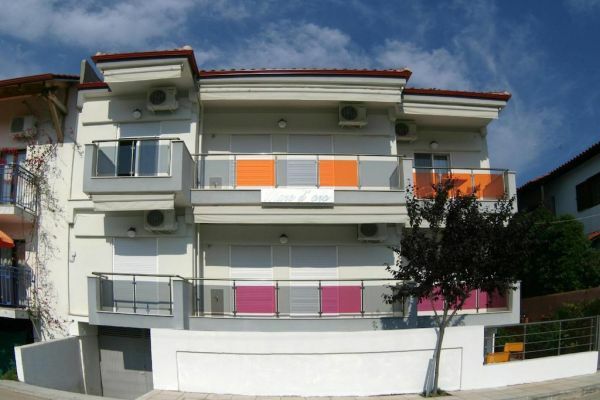 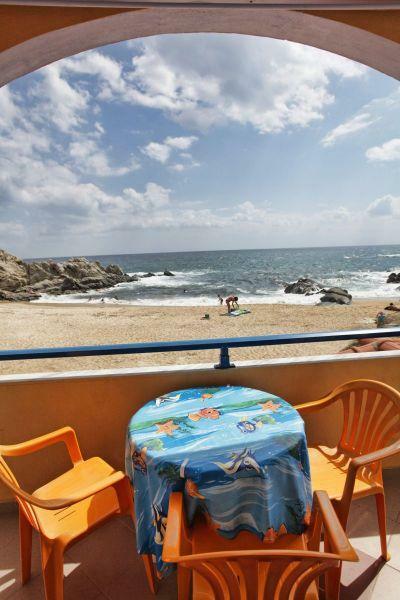 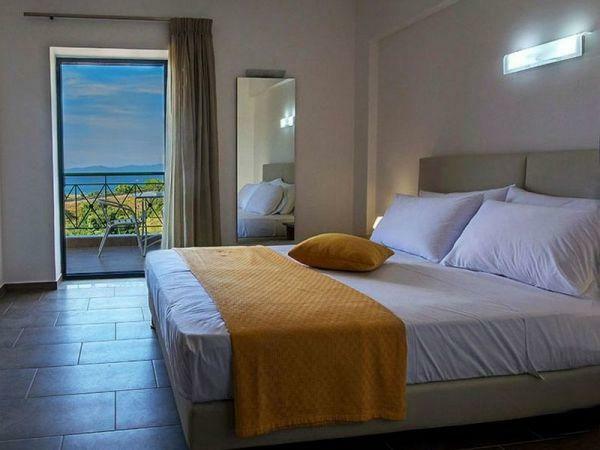 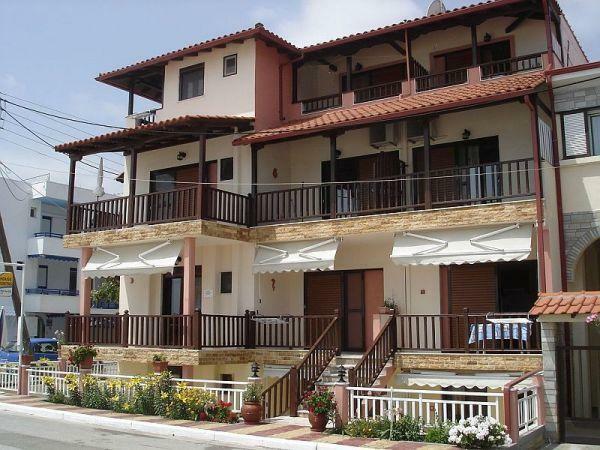 Accommodation in Sarti | Find hotels, rooms, apartments and studios. 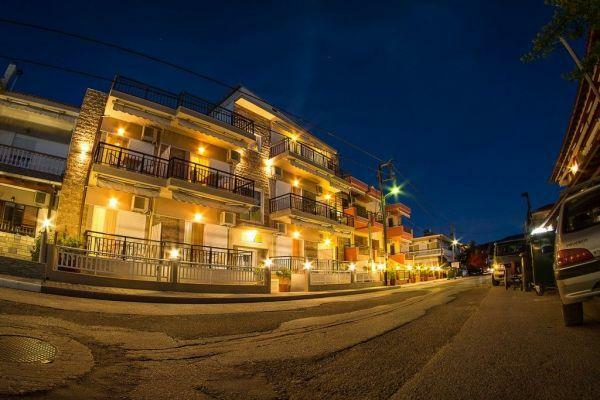 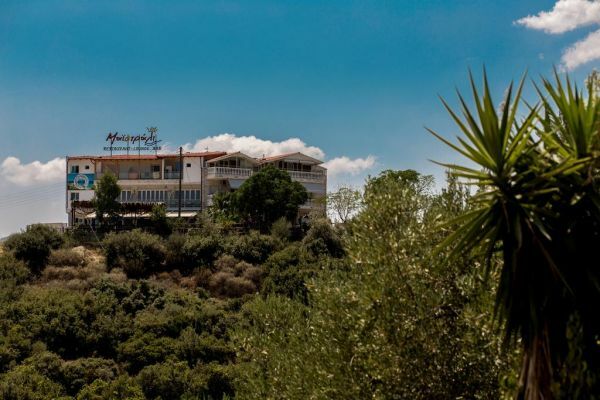 Sarti is one of the most famous villages of Halkidiki and visit too many visitors each year. 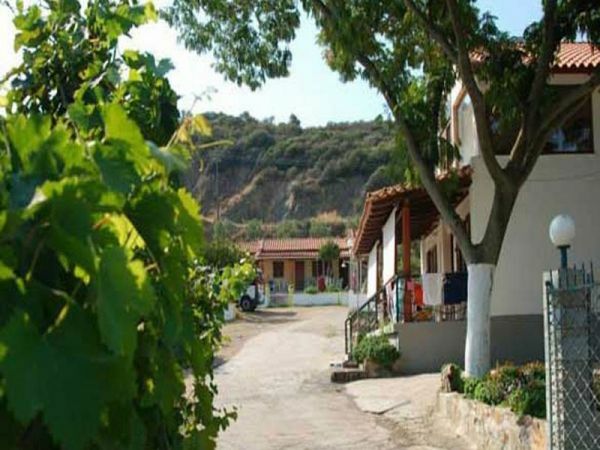 Is a refugee village residents of Asia Minor who came to Sarti 1923. 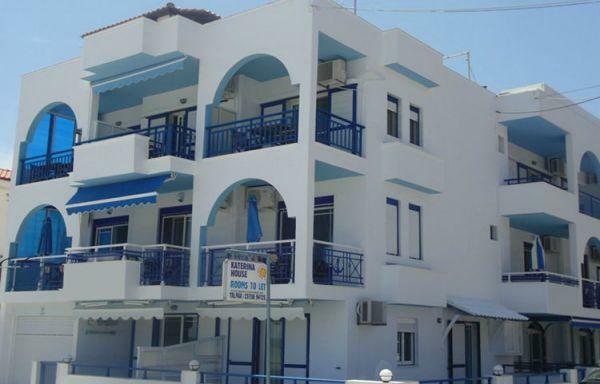 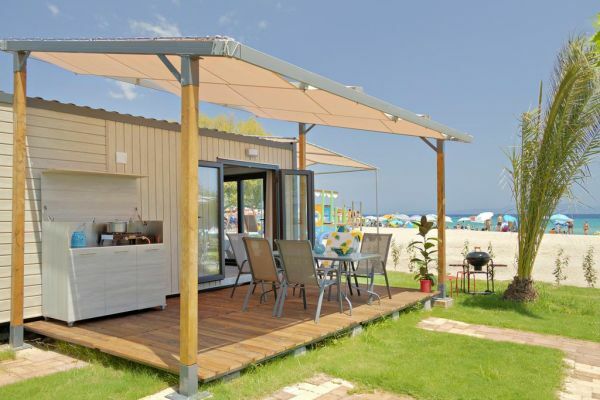 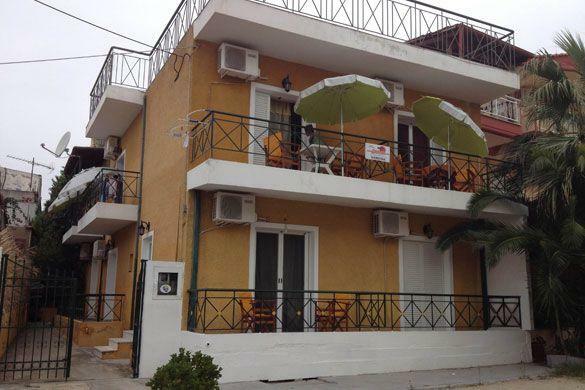 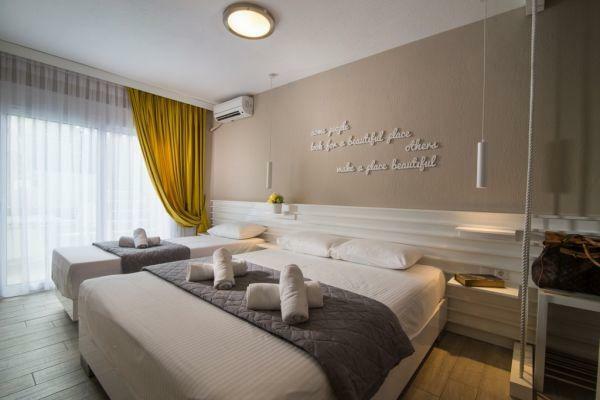 Today Sarti has many hotel units and many rooms and studios to accommodate the many visitors during the summer season. 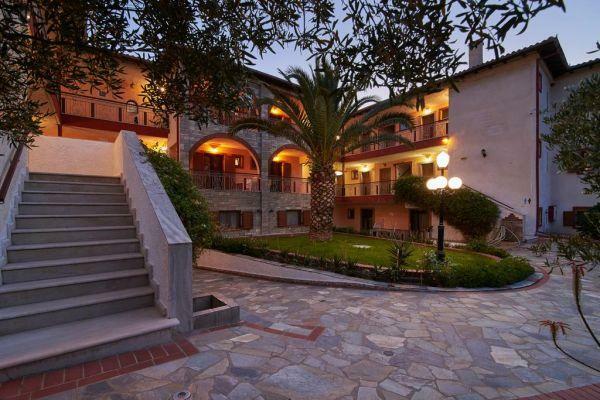 Contact all accommodation in Sarti. 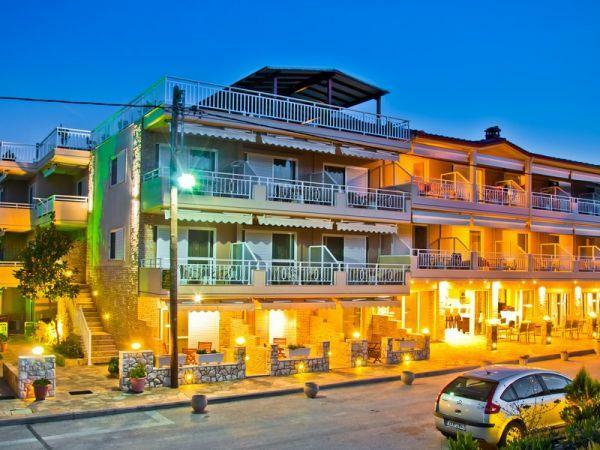 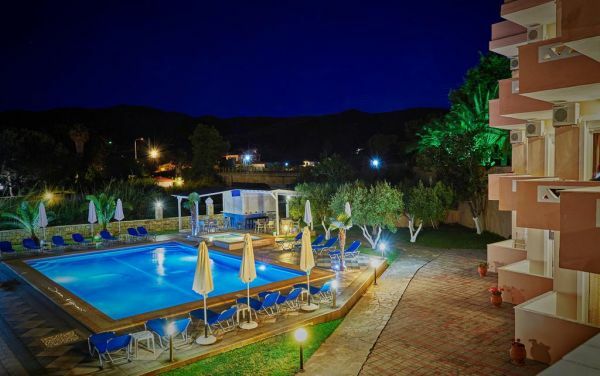 Oasis is located in Sarti. 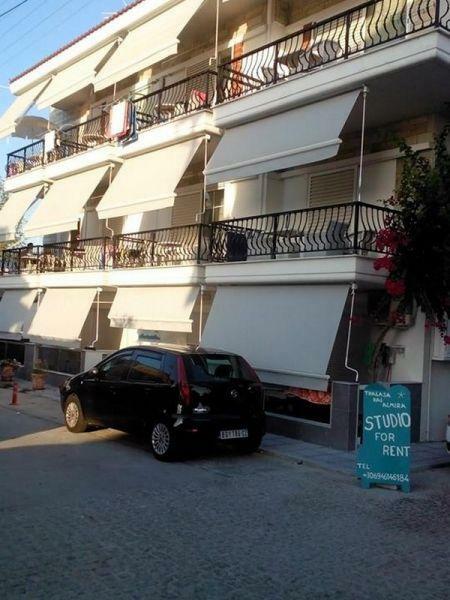 Free WiFi is provided. 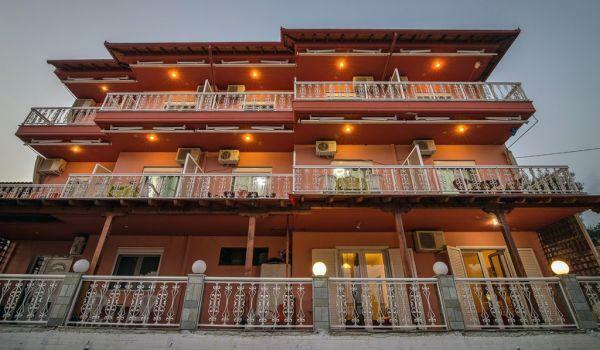 At the guest house, every room has a balcony. 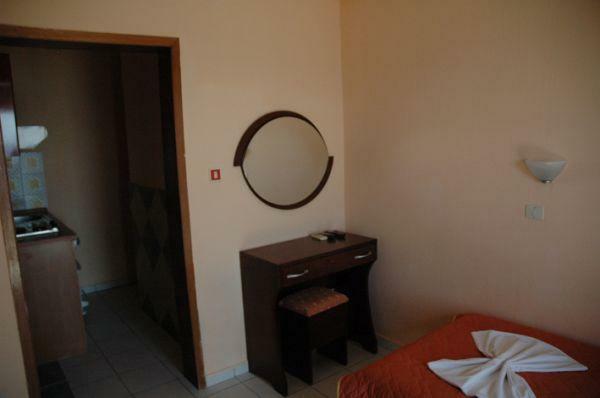 Oasis provides some rooms with city views, and every room is equipped with a kettle. 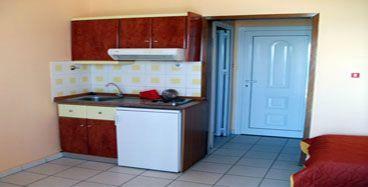 The units at the guest house have air conditioning and a wardrobe.